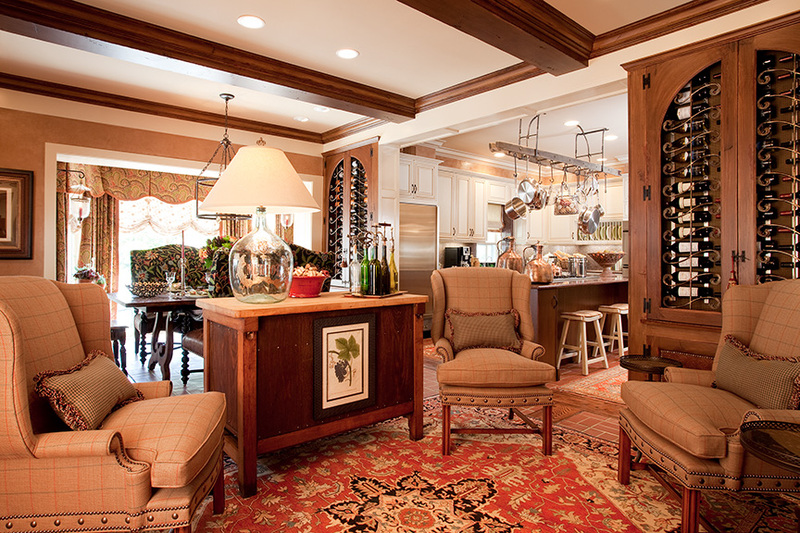 Curren Design Associates is a full service interior design firm based in Mendham, New Jersey. In addition to a showroom and offices, we offer a complete library of fabrics, wallcoverings, and carpet samples for our client’s convenience. Curren Design Associates projects have included homes in New Jersey, New York, Florida, Maryland, Virginia, Delaware, and Massachusetts. In addition to Mansion in May, we have participated in the ASID Designer Showhouse. Our work has been published in several magazines - Design New Jersey, Park Place, Countryside, and Home. Curren Design Associates’ room in the 2008 Mansion in May is included in the new book, Showhouses: The Decorators’ Tour, scheduled for a publication date in 2009. Michael Curren has over 30 years of experience in the field of interior design, opening his own firm, Curren Design Associates, in 1988. He is Certified Interior Designer with the State of New Jersey and has degrees in both Fine Art and Interior Design.